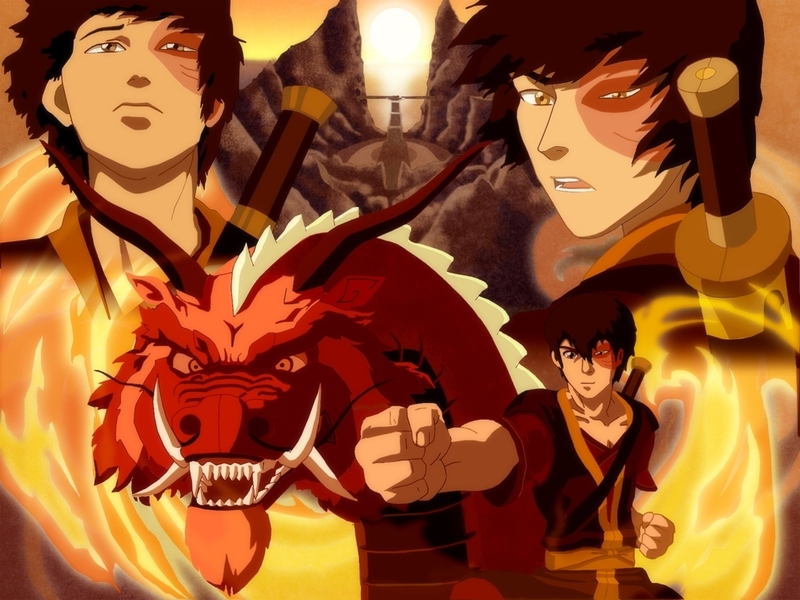 zuko. . HD Wallpaper and background images in the Firebending club tagged: bobos fire firebending zuko azula lightning.